What value do you create for the Client? Talking about Business, Gifts are the coolest way to make your client understand how valuable they are to you. Along with building a solid professional relationship, it keeps your company on the top of mind. But choosing an impactful gift is not an easy part, peculiarly when you’re looking for something budget friendly or you’re up for client’s attention. Longevity – Well, the longer it stays, the longer they will remember you. Useful – There is no point of giving something non-usable to your Clients. Is your Client a Coffee Lover? Have you seen a cup of coffee in his/her hands in every Meeting? 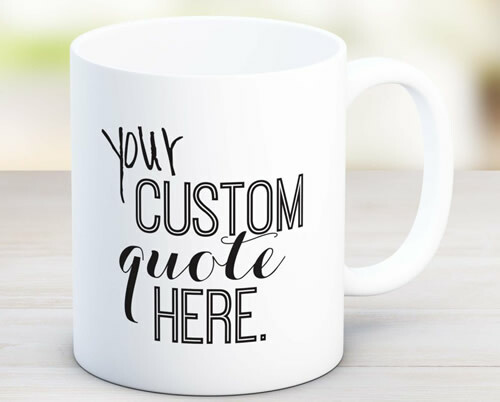 If yes, then there is nothing better than gifting your Client with a printed Coffee Mug which is personalized especially for him/her. 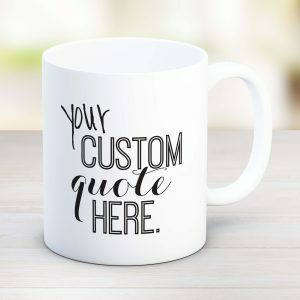 Upload the photo of your Client or some text on the Mug to make it personal & remarkable. Well, everyone needs and use Diaries & Calendars every day. So why not gift these to your Clients? They are one of the most cost-effective & popular gifts peculiarly when the new year begins. Though having your company Logo on them is a great aid. As whenever your Client schedules an appointment or plan their holidays, they will get reminded of your Brand name. 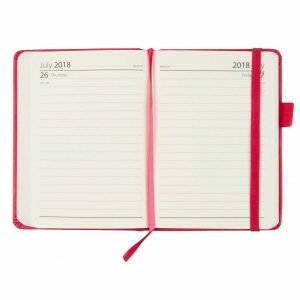 Everyone has a habit of making some notes, writing Contact Information or noting down their ideas in Notepads. While some plan their daily schedule on it. 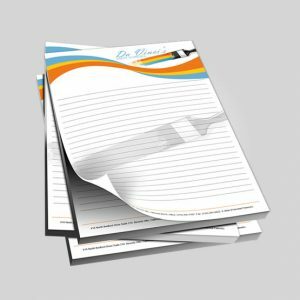 Giving the durable quality personalized Notepad with the company’s logo on it is an ideal gift which will never go out of Fashion for years. It might seem unusual to you but it is a last minute gift Idea. A nice floral plant serves as perfect decor for your client’s desk. Along with brightening up their day, this beautiful item always keeps you on the forefront of the recipient’s mind. 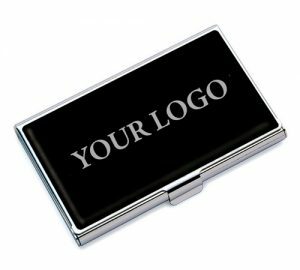 Business card Holders are the ideal gift to impress your clients. As Business cards are the essential part of any Business. Giving your client a place to display their information on a desk or front of their business will be of great aid & put a lasting impact on them. Do you have a client who travels frequently? 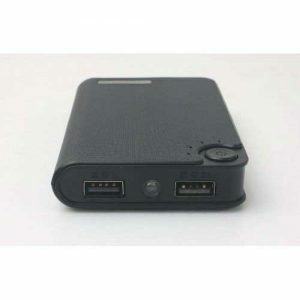 Gift them a portable Power Bank so that they always have a battery backup for their mobile phones especially on trips and out-of-the-office days. 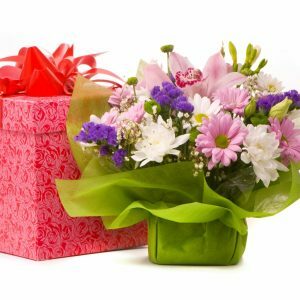 Apart from these, there is a wide range of gifting ideas but an ideal one involves careful selection to ensure its uniqueness and value. After all, gifts are the ideal way to show your gratitude for their patronage.